It was a hot one at Vandalia Prairie Day, but folks braved the heat and enjoyed a day of fun and activities. 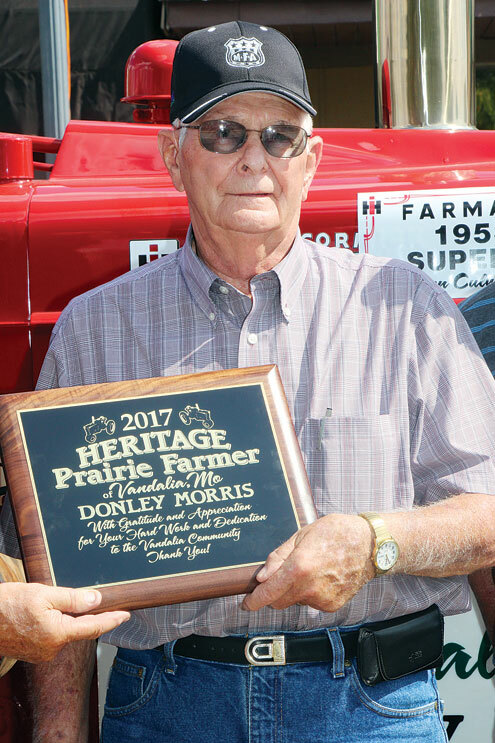 The parade kicked off the festivities and following the parade Donley Morris, of Vandalia, was given the honor of being named the 2017 Heritage Prairie Farmer which is given annually. Find more on page 10 and in the TribPhotos online gallery.